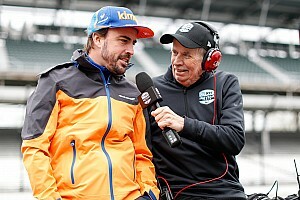 McLaren continues to work on a plan to enter the IndyCar series with two-time Formula 1 World Champion Fernando Alonso for 2019, says series chief Mark Miles. 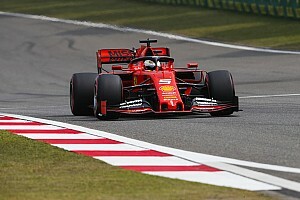 Alonso announced on Tuesday that he would not compete in F1 in 2019, but left the door open for a return in the future. Having won the Monaco Grand Prix twice and securing a maiden Le Mans victory earlier this year, Alonso needs only an Indy 500 success to complete the Triple Crown. 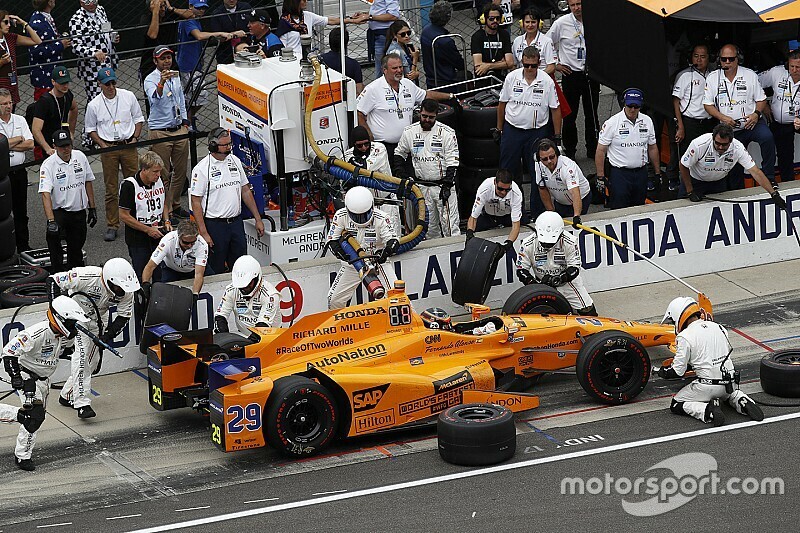 Alonso has been linked to an IndyCar future ever since his 2017 Indy 500 bid in which he retired with just 21 laps remaining after leading portions of the race and running in the leading pack. 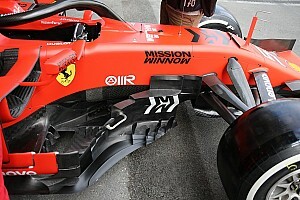 McLaren refused to deny or confirm reports it was looking into an IndyCar entry in the near future, and Motorsport.com understands it was considering a two-car team – with Chip Ganassi Racing’s Scott Dixon a target before his new deal with Ganassi. Mark Miles, CEO of IndyCar parent organisation Hulman & Company, confirmed McLaren’s entry was in progress in a statement to Motorsport.com. 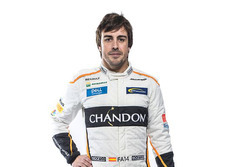 “Today’s announcement certainly has fueled excitement among IndyCar fans who hope that Alonso will compete throughout the championship in 2019,” said Miles. 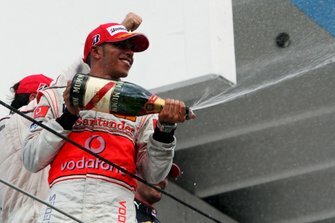 “McLaren is working to put all the necessary arrangements in place, and we are supporting their efforts. 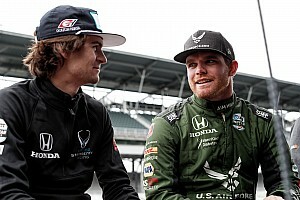 IndyCar outfit Carlin, who joined the series in 2018, had previously suggested McLaren had left an entry for next year too late. However, it also suggested an affiliation with an existing team, such as a rumoured link-up with Andretti or Rahal Letterman Lanigan Racing, would help it make up for lost time.